Thank you to all those who entered! 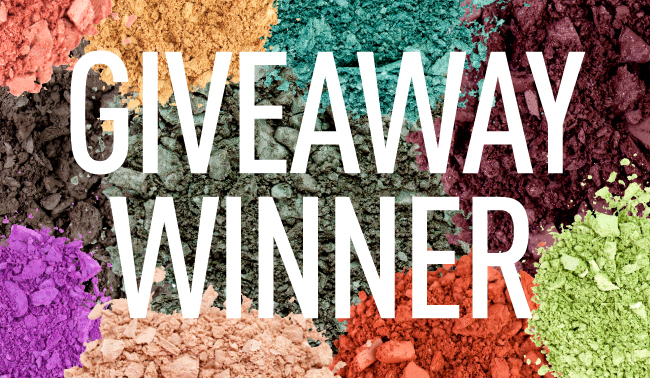 More giveaways each month so check back soon, gorgeous! congrats you lucky girl ;D !! !